Christian cut his teeth on the dance floors of the midwest rave scene of the late 90's. 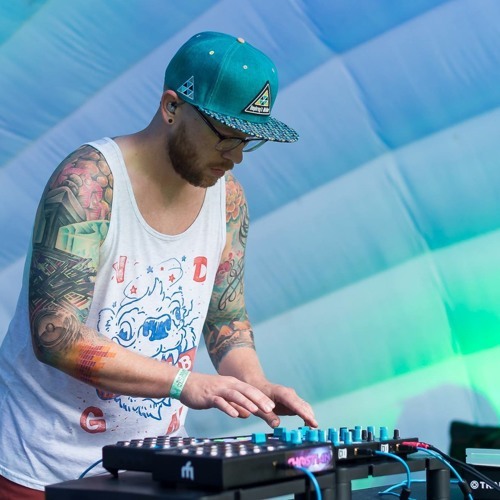 With his diverse music palate, he's had the opportunity to open for Frankie Bones, Mark Farina, GRiZ, Big Gigantic, G Jones, Manic Focus, and the Floozies. You don't merely witness Christian -- you experience him. Watching Christian perform is a lesson in technical DJ proficiency, a proficiency that has grabbed the attention and respect of the local Indianapolis Bass scene. To him, tracks aren't just songs. They are scenes to a film, chapters to a novel. And it's the narrative approach to his dancefloor assault that reveals his true level of expertise.